Life insurance affords your beneficiaries financial protection after your demise, enabling them to meet their financial obligations. 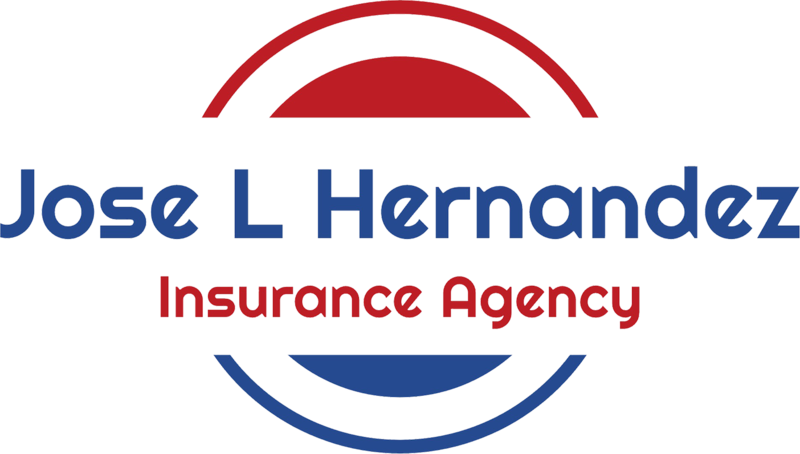 Jose L Hernandez Insurance Agency LLC writes life insurance in Texas. 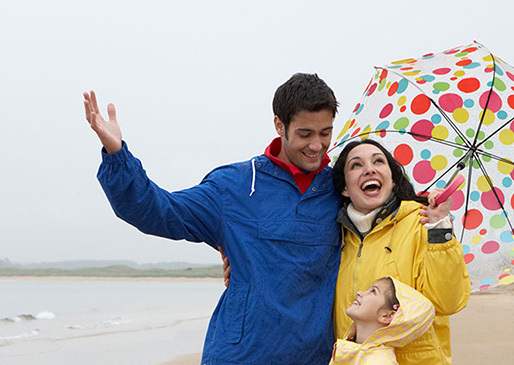 We offer two major types of life insurance coverage options: whole life and term life insurance. This coverage is ideal for individuals with a long-term savings goal. The policyholder chooses a favorable period over which the policy runs. The policy matures after the specified period. Whole life insurance provides a lifelong cover. The premiums are paid over the length of your whole life. Its policies are fixed, and its cash value functions as savings. After your demise, the policy matures, and your beneficiaries receive a death benefit. 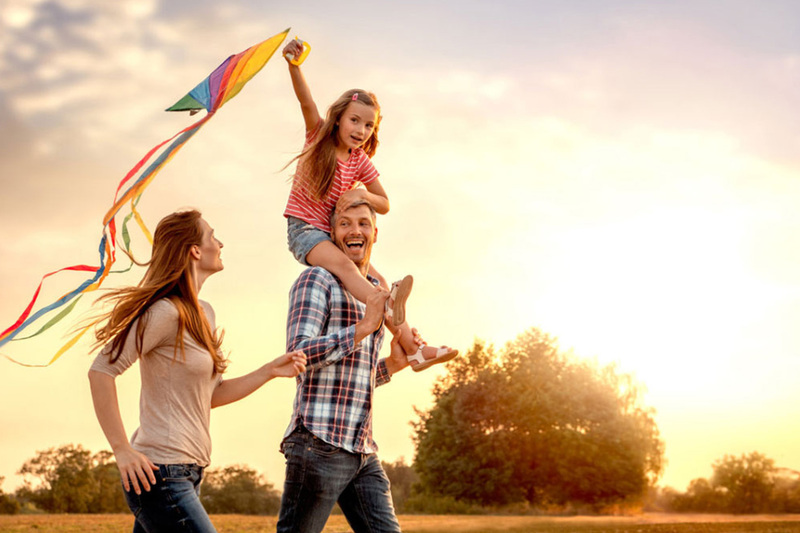 Why take up life insurance? Life insurance ensures your loved ones stay financially afloat after your demise especially if you were the family's breadwinner. The coverage pays for the funeral services and final expenses. Burial expenses can run exorbitantly high, and the policy helps pay for them. Life insurance substitutes the lost income you were bringing in to the household. It acts as a financial crutch to support the family. It caters for the educational expenses of your dependents. This solidifies your children's future and ensures they have a college fund. It helps pay off outstanding debts such as mortgages. Car loans and credit card payments also tend to accumulate high costs. Default in payment would cause a much greater loss that would burden your family. At Jose L Hernandez Insurance Agency LLC, we are your trusted life insurance provider within Texas. Our agents are always on hand to afford you expert advice on your preferred coverage options. Get in touch with us today for more information about our life insurance coverage. You can also obtain a free quote for your coverage on our website. Jose L Hernandez Insurance Agency LLC | Website Development by EZLynx® • Copyright © . All Rights Reserved.